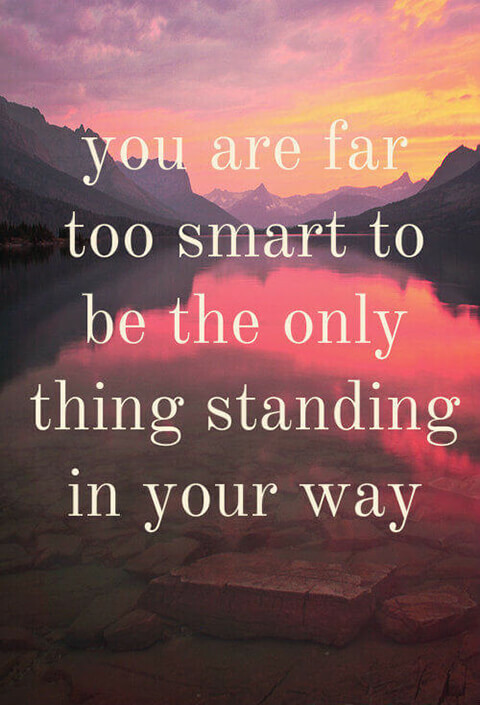 Daily Inspiration: You are far too smart to be the only thing standing in your way. 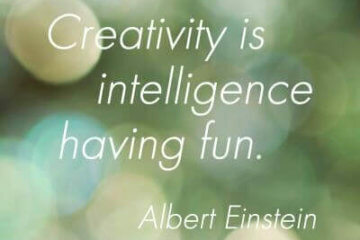 IFB » Daily Inspiration » Daily Inspiration: You are far too smart to be the only thing standing in your way. When it comes right down to it. You are the only thing standing in your way. I know this speaking from experience. The times when I day dreamed about doing something more with my life, but didn't because I was afraid, I didn't think I was talented enough, I didn't think that I could achieve something great. Yeah, sure other people said silly things, like, “that's a crazy idea.” But did they stop me from doing anything? No. I was the only one stopping myself. 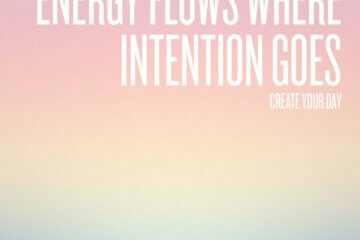 It's something that I continually work on, getting out of my own way. That's why I feel confident when telling you, to stop standing in your own way. If you are frozen with fear that you can't be a successful blogger, or you're not really giving it your all when it comes to blogging. Just stop being the one keeping you from achieving your dreams. Believe me, no one is stopping you.. no one can stop you. It's all in your hands. Thanks for the inspiration! I’m guilty of this. Often times I blame other things for not being able to reach my goals and dreams (namely lack of time), but I know deep down it’s because I’m afraid to take a risk, and I compare myself to other people that seem so talented. When in truth, I know I have the talent and ambition to succeed at anything I want. Thanks for the little reminder. So inspiring and so true! Thank you! I really needed to read this and I’m really grateful for the suggestion you gave me!